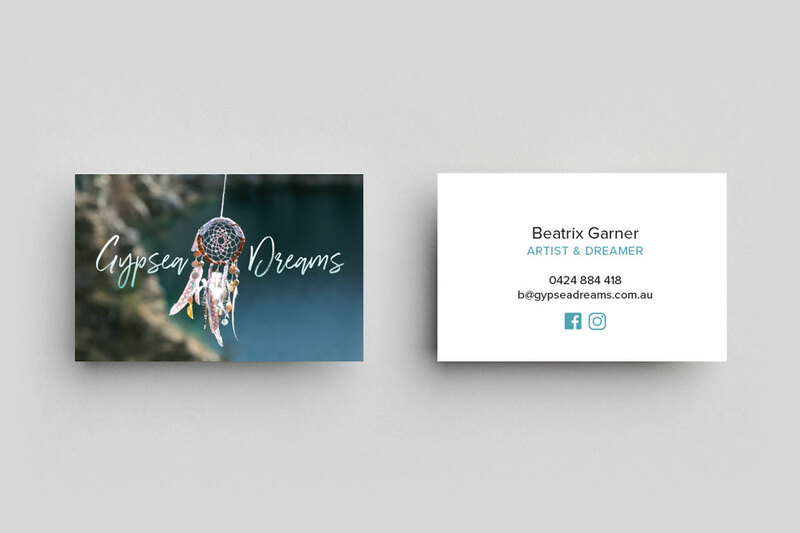 Our Professional Business Cards give you quality business cards with the best features and finishes, at the best price. 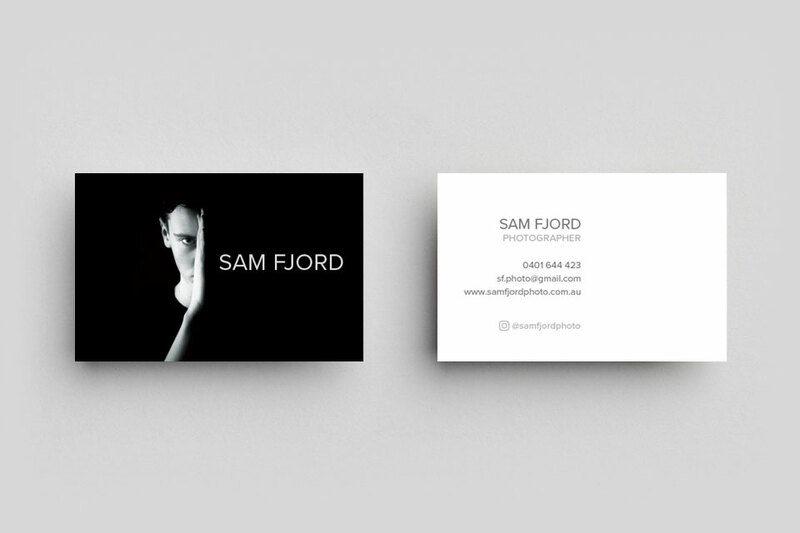 Want to upgrade your business cards? Checkout our Premium and Eco cards. 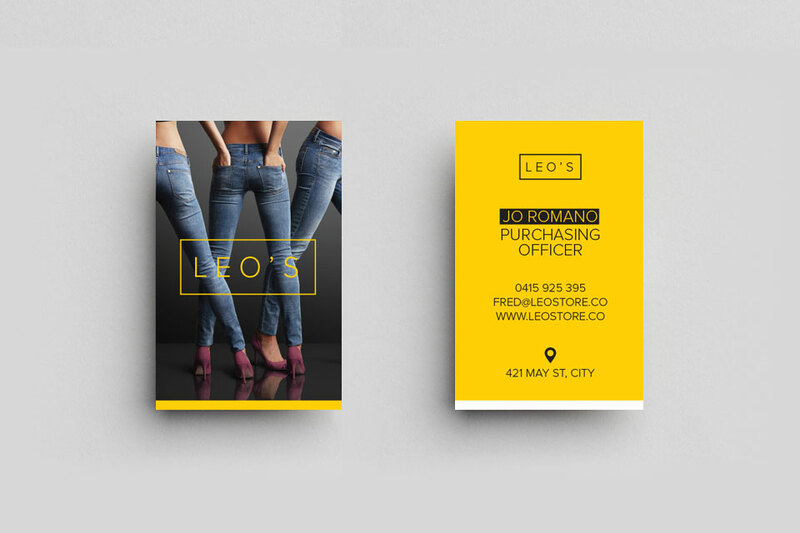 Customise your professional business cards for your business. Get an instant price online now. Can I have gloss and matte on different sides? 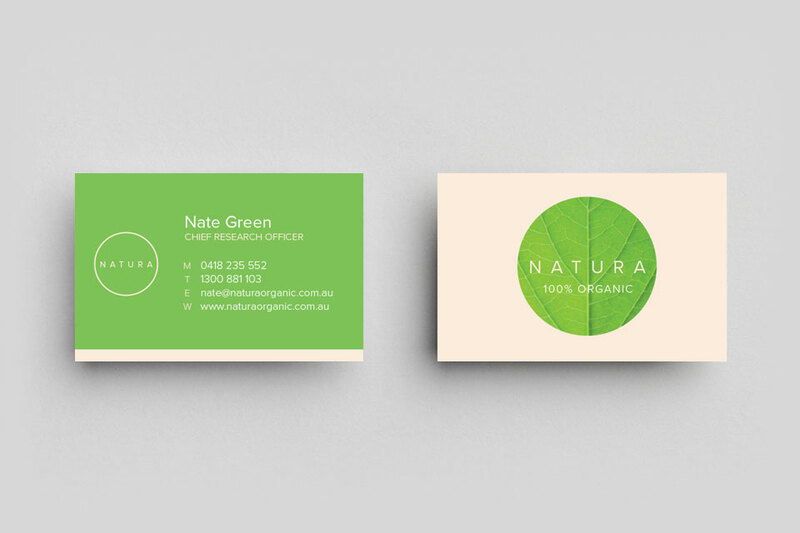 Gloss or Matte laminate can be added to 1 or 2 sides of your business cards, but not together. If you leave one side of your cards unlaminated, then it will have a low-sheen feel compared to the other laminated side. Do round corners cost extra? Standard round corners on business cards are free! 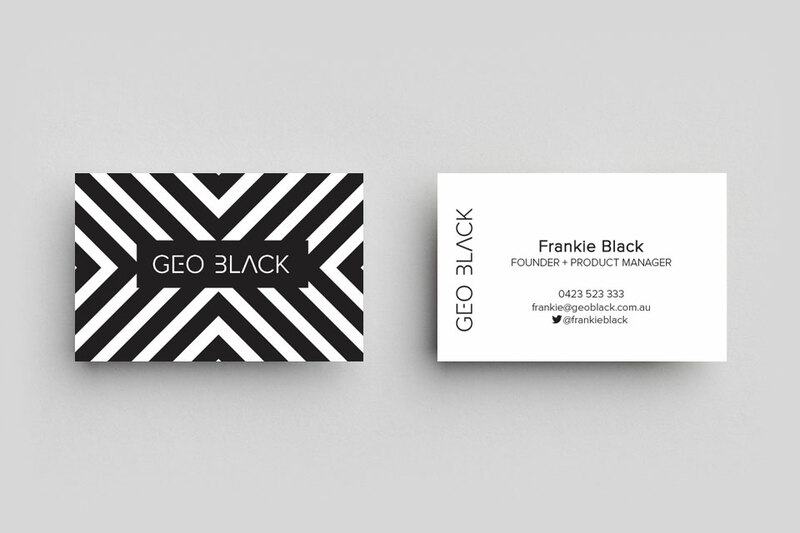 The corner radius is 3mm, and is applied to all four corners of your business cards. You do not need to make any special adjustments to your artwork to allow for this. We also have options for 1, 2 or 3 round corners for an extra fee. What’s the difference between Gloss and Matte Laminate? Laminate also known as celloglaze comes in Gloss and Matte. Both are a clear coating that protects the printing, and gives your business cards a superior feel. The choice of laminate is purely a personal one. Gloss laminate is shiny and reflective, making colours appear vibrant. Gloss laminate is also difficult to write on with a pen due to the shiny finish. Matte laminate is smooth and silky, like satin. Matte laminate is much easier to write on with a pen. You can also choose to have no laminate on your business cards. This leaves the bare card without a coating, and a low-sheen feel suitable for writing on. 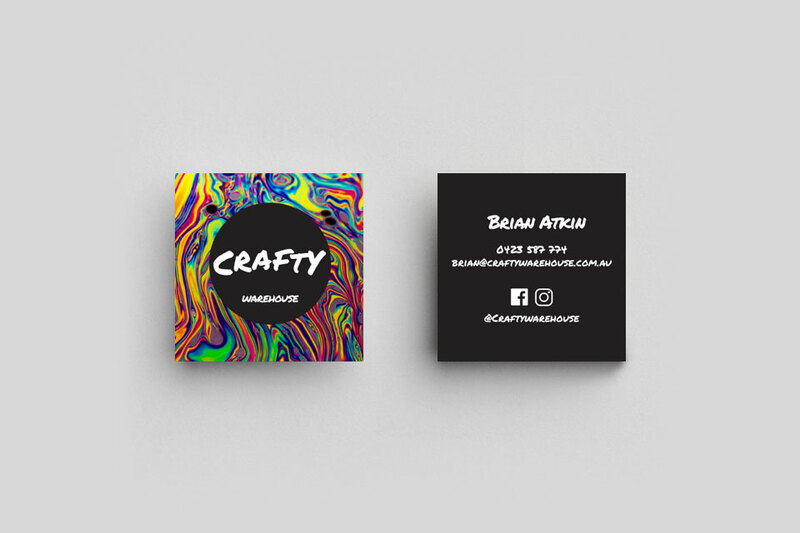 Can I add 3D-UV to my Business Cards? 3D-UV raised gloss is only available on our Premium Business Cards, with 420gsm premium stock and matte celloglaze.